When it comes to BBQ, low-and-slow is the name of the game. 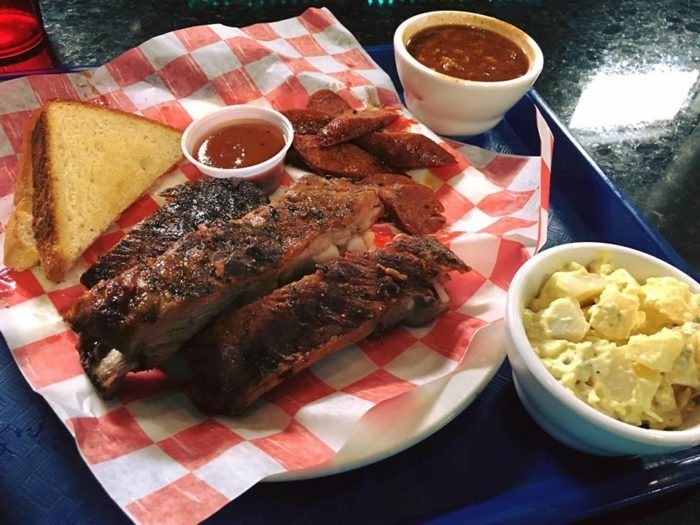 There’s nothing better than sinking your teeth into a delicious BBQ brisket or a rack of ribs that at slathered in a delicious, homemade BBQ sauce. But good BBQ doesn’t just stop at the meat, you have to know what you’re doing when it comes to side dishes, too. 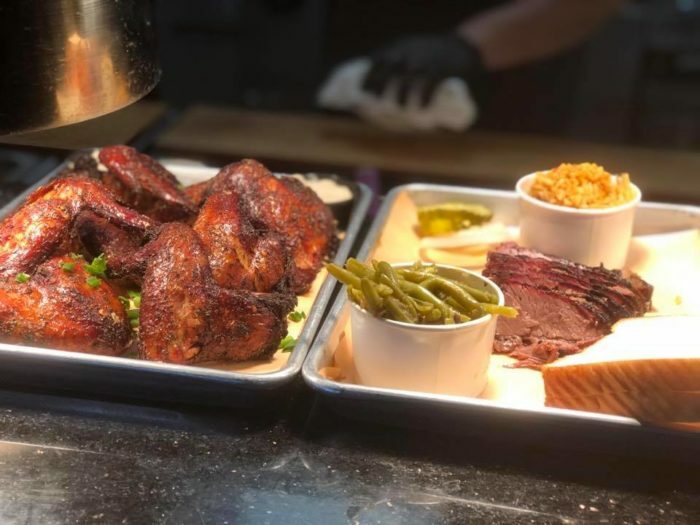 These particular restaurants may be known for their award-winning BBQ, but they’re also serving up some of the most incredible sides you’ve ever tasted. 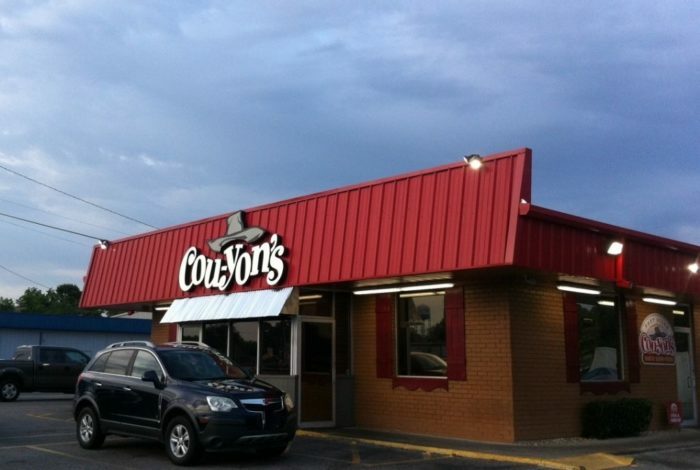 If you’ve ever lived in the Baton Rouge area, chances are you’ve been to Cou-Yons. 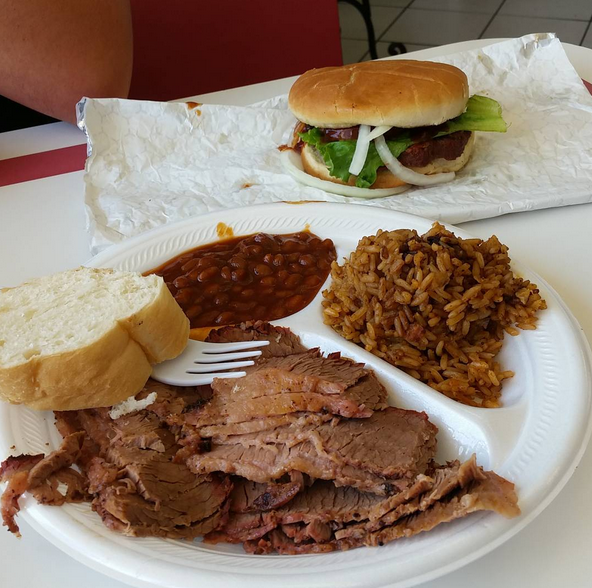 They’ve won countless awards for their BBQ, and you need to get over there so you can taste it. 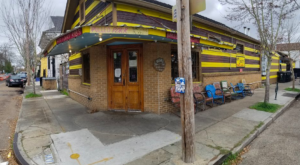 This casual, locally owned and operated BBQ joint has some of the best BBQ and sides this side of the Mississippi, and that’s why they’ve continued to be a Baton Rouge staple for almost a decade. 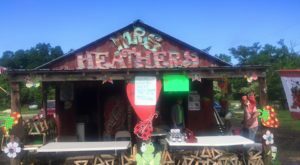 470 N Alexander Ave., Port Allen, LA 70767. 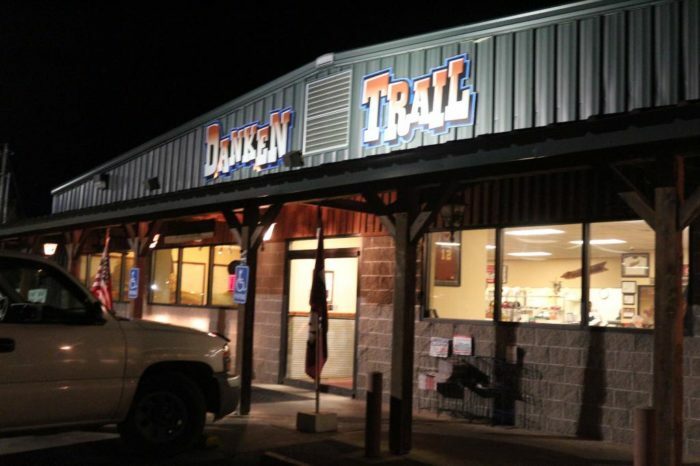 Established in 1983, Danken Trail has been a Monroe staple for BBQ for decades. Not only do they have some of the best BBQ in the Monroe area, but they’ve also got some incredible fried catfish. And their Texas Toast? Just divine. 7712 Desiard St., Monroe, LA 71203. 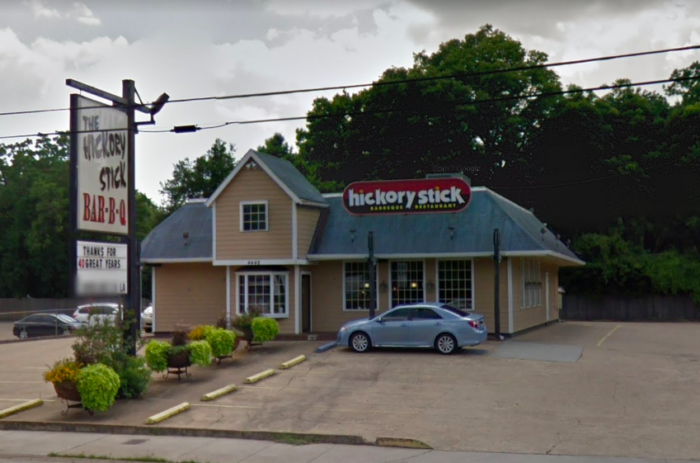 Hickory Stick is one of the most popular BBQ joints around the Shreveport area, and it’s worth your while to pop in and see for yourself. Whether you dine in or go thru the drive-thru, you’ll be amazed at the explosion of flavors. 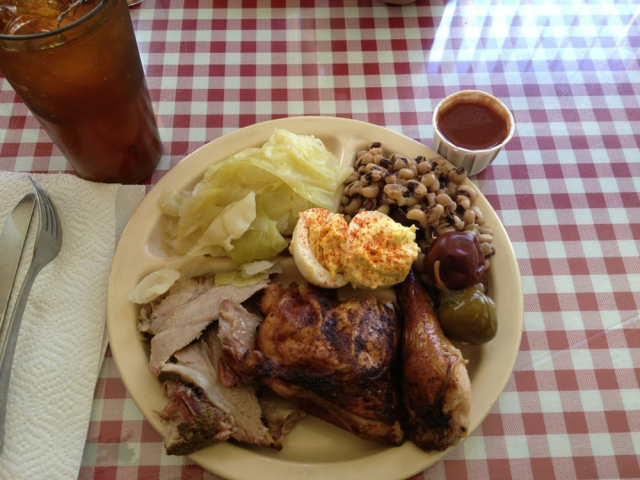 They may be known for their signature BBQ sauce, but their baked beans and potato salad are a close second. 4448 Youree Dr., Shreveport, LA 71105. If you’re in the DeRidder area, you have to swing by Hickory Smoke House. They’ve been around since 1977, and they seem to only get better with age. 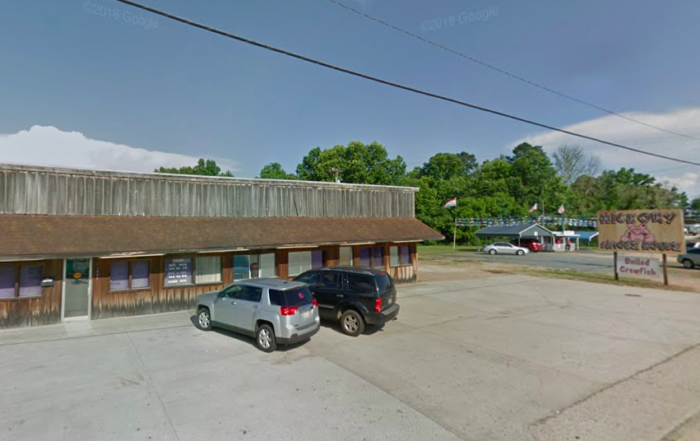 Their baked beans are melt-in-your-mouth good and you’ll be tempted to lick the plate.1408 N Pine St., DeRidder, Louisiana 70634. 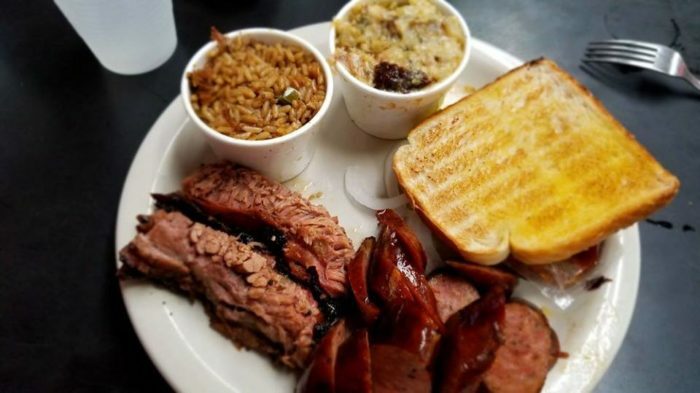 Joe Cobb’s BBQ has been churning out some of the most incredible BBQ since 1952, so you know they know what they’re doing. 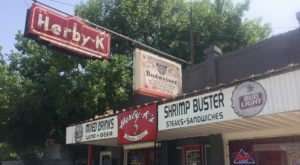 This family-owned business is the place to go when you’re looking for excellent food and unparalleled customer service. 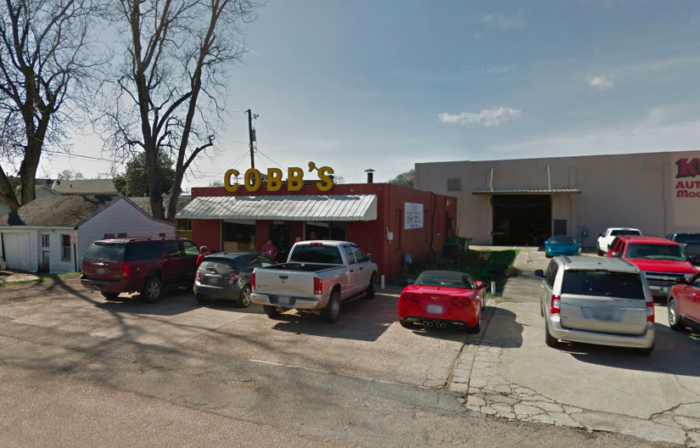 203 McCormick St., Bossier City, LA 71111. 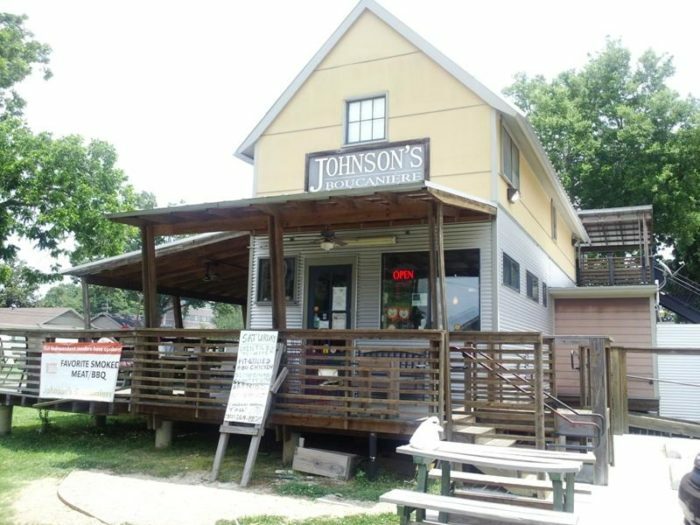 Continuing a tradition since 1937, there’s something for everyone over at Johnson’s Boucaniere. 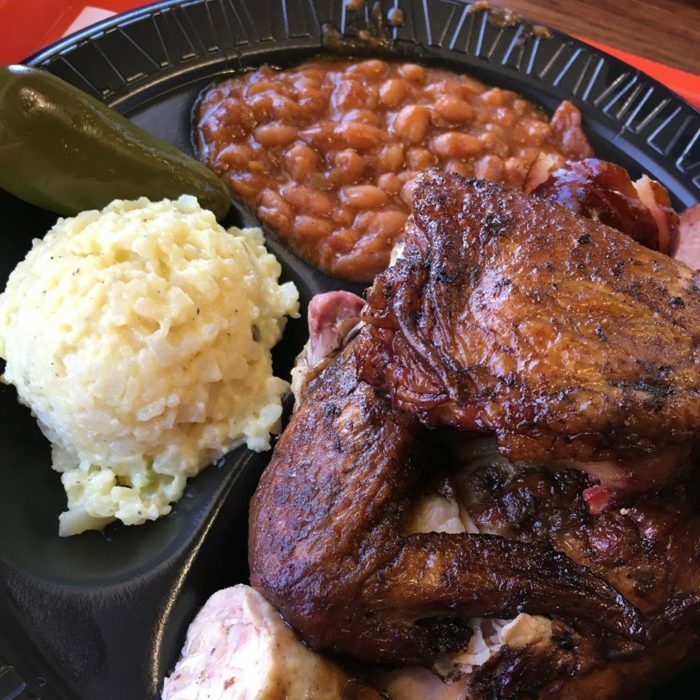 From boudin to BBQ, their menu covers it all. 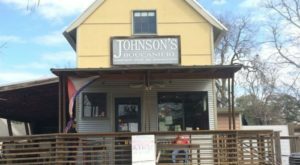 Their briskets and pulled pork are smoked for 12-14 hours, and their homemade BBQ sauce is unparalleled. 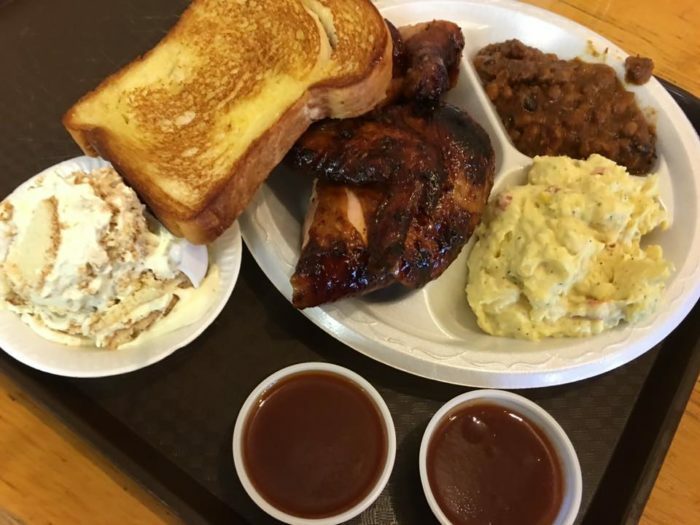 Their potato salad and Cole slaw is the perfect pairing to a hearty meal, and you’ll become a customer for life after just one bite. 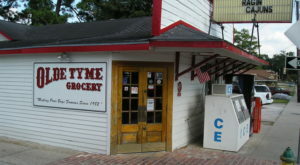 1111 Saint John St., Lafayette, LA 70501. 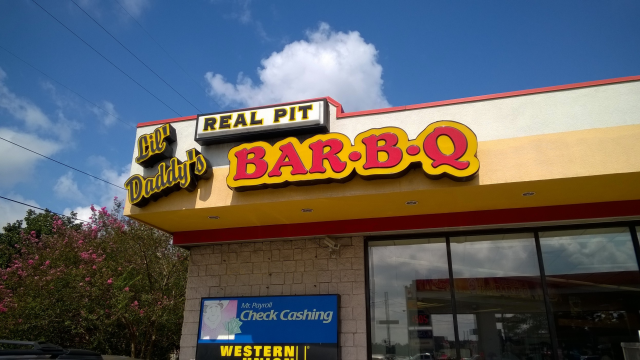 When you’re looking to enjoy some tasty BBQ at an affordable price, then you have to visit Lil’ Daddy’s. 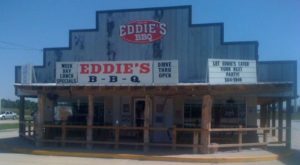 Since 2001, they’ve been serving incredible BBQ sandwiches and plates that will leave you speechless. 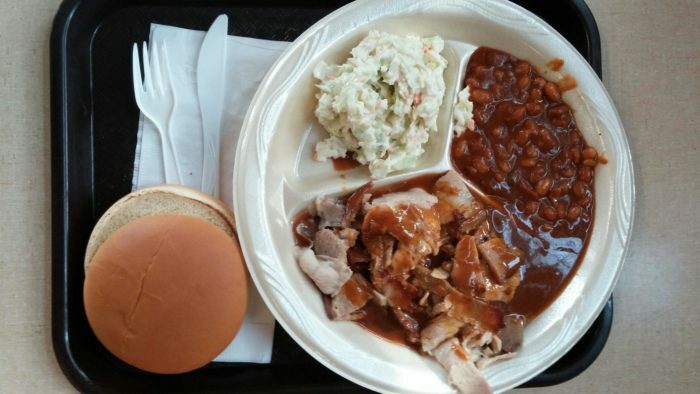 You can’t go wrong with any of their sides, but their BBQ beans and their rice dressing are always a hit. 1339 SE Evangaline Thruway, Lafayette, LA 70501. 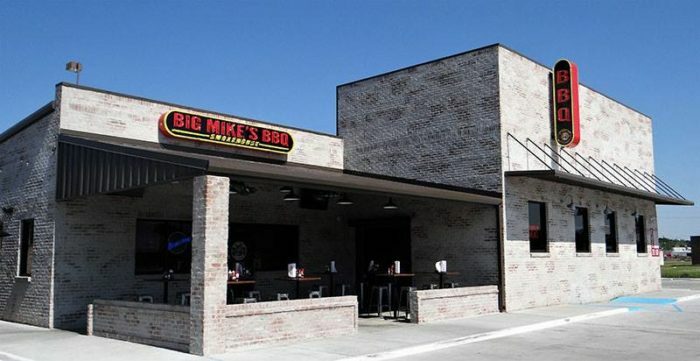 Big Mike’s is known for their quality BBQ, particularly their baby back ribs, brisket, and one of the best burgers in the Houma area. But they don’t skimp when it comes to the sides, and that’s what makes all the difference. From their creole rice to their baked mac and cheese, these side dishes are carefully crafted to perfectly compliment your main dish. 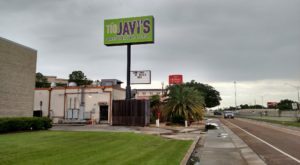 3034 Barrow St., Houma, Louisiana 70360 and they also have another location in Thibodaux: 120 Laura Dr., Thibodaux, LA 70301. 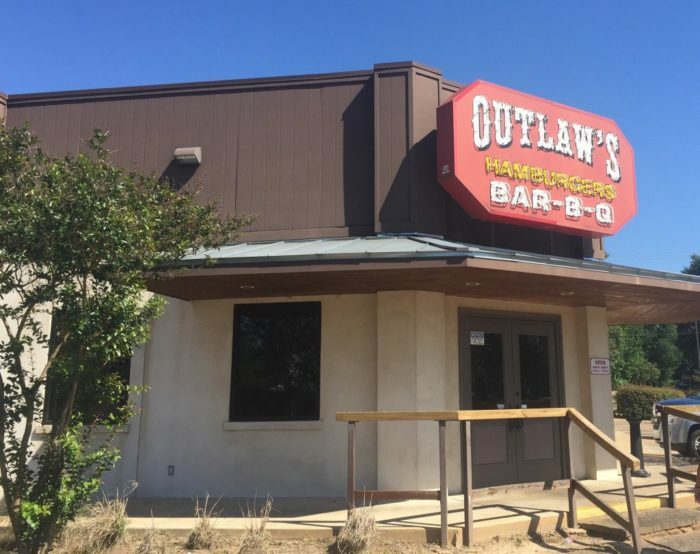 Outlaw’s has been cooking up some of Louisiana’s most wanted BBQ since 1989, and it’s their "low and slow" method that keeps customers coming back for more. Their sides are so popular they sell them by the pint or the quart, so you know they’re amazing! 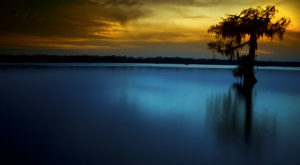 818 MacArthur Dr., Alexandria, LA 71303. 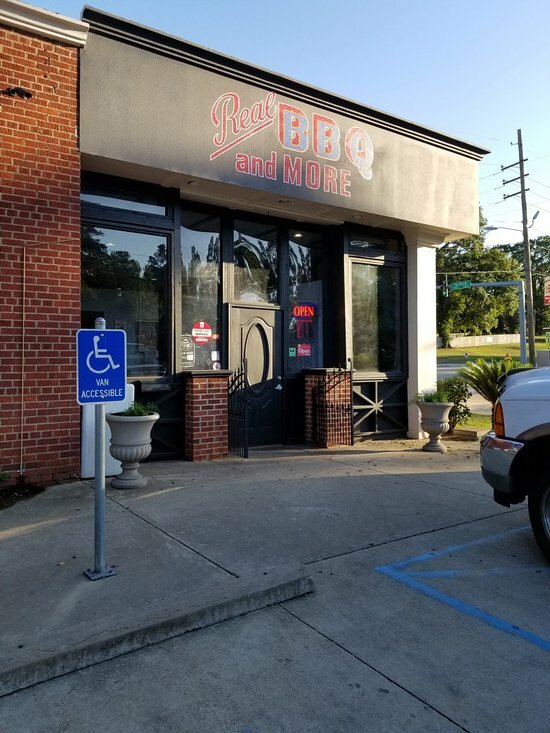 For some of the best brisket you’ve ever tasted, head over to Real BBQ and More in Shreveport. Slowly cooked over pecan and oak wood, you’ll fall in love after one bite. 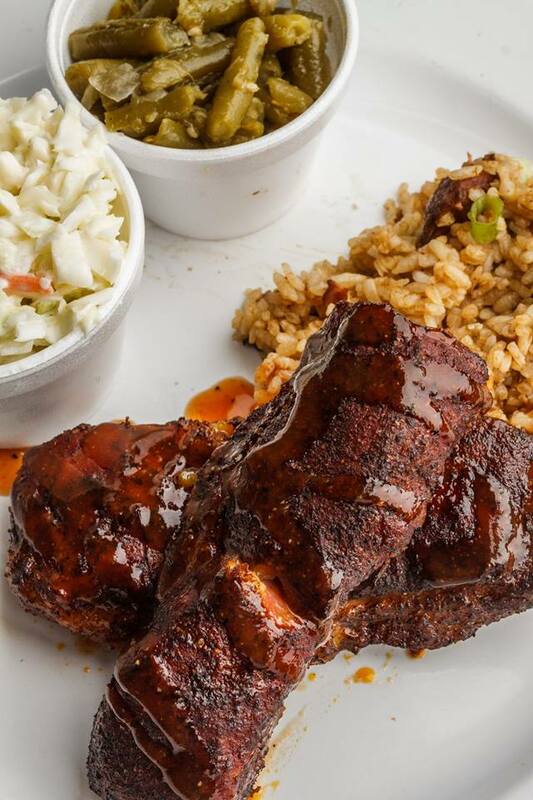 The only thing that rivals their BBQ is their handcrafted sides, which are out-of-this-world good. Everything from their traditional sides like mac & cheese and potato salad to their loaded potatoes are simply incredible. 5863 Fairfield Ave., Shreveport, LA 71109. 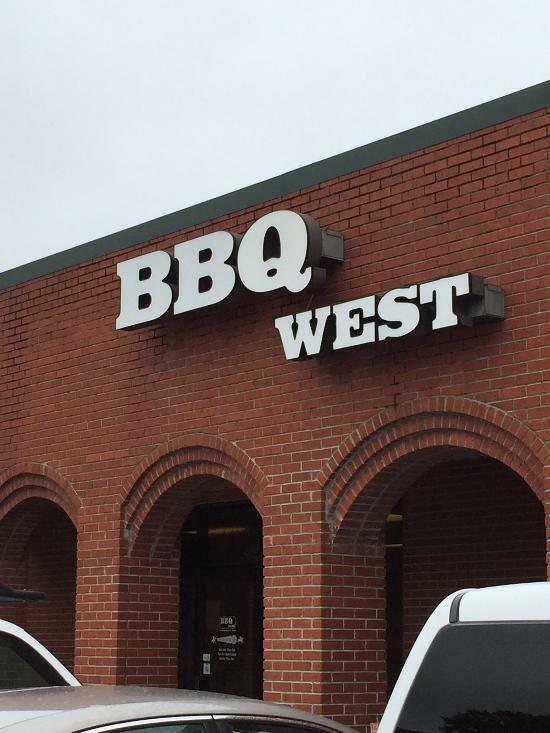 People come from all over to try the BBQ at BBQ West, and after one bite you just might fall in love. 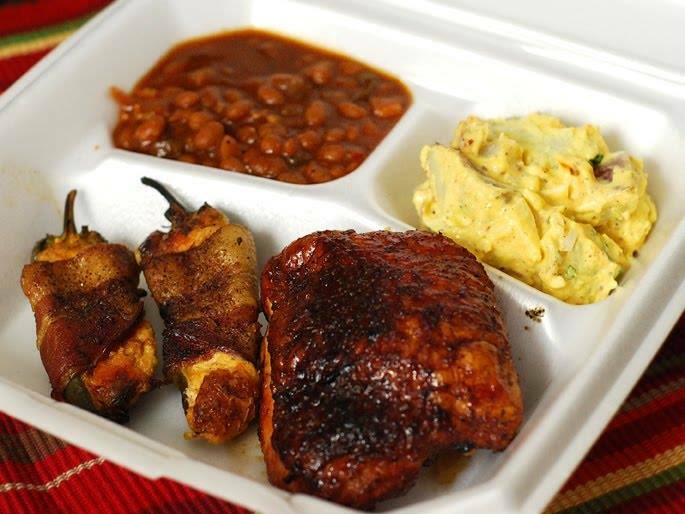 The only thing that rivals their finger-licking-good BBQ is their country sides, which are the perfect pairing to their chicken and ribs. 4900 Cypress St., # 9, West Monroe, LA 71291. 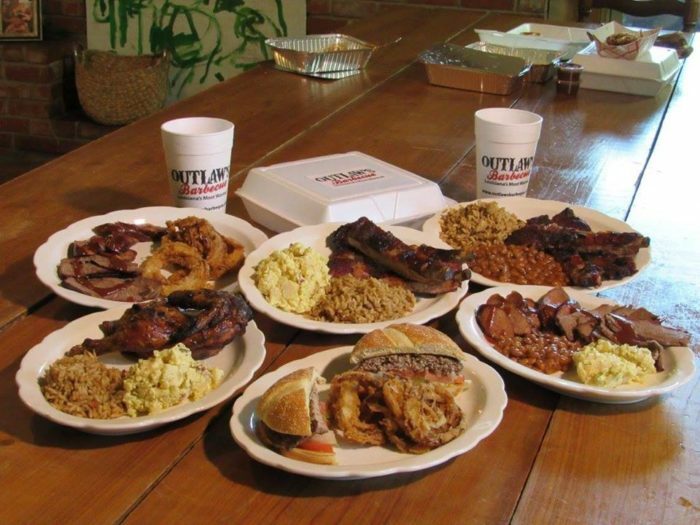 Where’s your favorite BBQ joint? Let us know in the comments below!